Royal Enfield is ready to converge all the bike lovers to Goa. 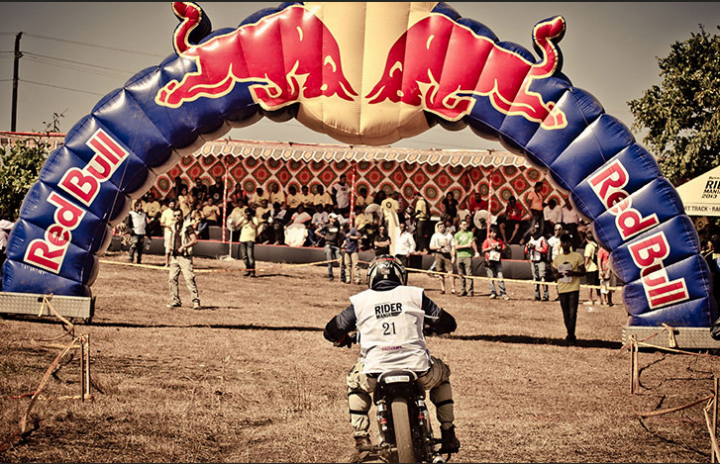 Goa will host Royal Enfield Rider Mania 2014. 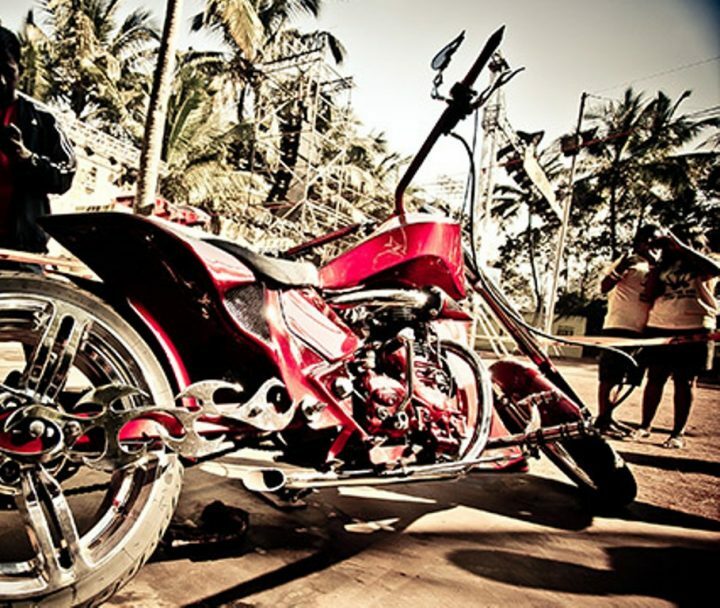 Thousands of bikers are expected to join the event on the shores of Goa. 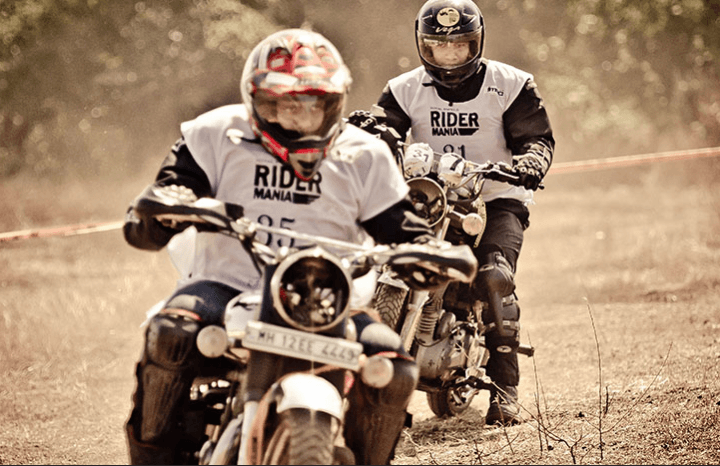 Riders Mania is the only motorcycling festival in India where bike riders celebrate motorcycling through art, music, photography and lifestyle along with a number of competitions and fun events. Riders and biking clubs from all over the world will gather to celebrate the 3 day fest at Vagator, Goa starting from 21st November 2014 till 23rd November 2014. So we take you through a glimpse of this spectacular Event. DAY 1- 21ST NOVEMBER, 2014: Karaoke, Slow race, Assembly wars etc. DAY 2- 22ND NOVEMBER, 2014: Dirt races, carry your bike, Hula toss etc. DAY 3- 23RD NOVEMBER, 2014: Cleanest bike competition, Race your buddy, Beer drinking men, Arm wrestling and so on. 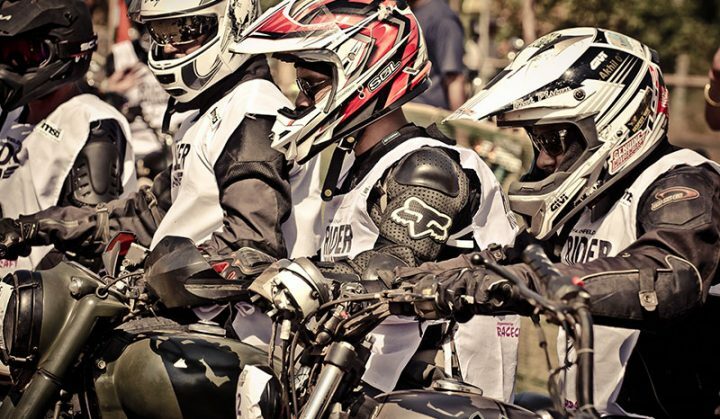 One of the main attractions at Rider Mania 2014 will be Dirt Track where riders will compete on the dirt tracks at Rider Mania 2014 in separate categories, up to 360cc and up to 550cc. The event will be held in the autocross format and follow the International Sporting Code of the FIM. Swarathma: An Indian folk-rock band from Bangalore, India. Vir Das’ Alien Chutney: A comedy rock band from Mumbai. Nucleya: India’s most prominent bass music producer. Skrat: A three-piece alternative rock band from Chennai. Blackjack: One of top Rock DJs in India, a regular feature at most major motorcycling. Lost Stories: Came into prominence after the release of their single ‘False Promises’. Papon & The East India Company: – A multi-instrumentalist, composer, producer and singer. Pearl: Pioneer of the electronic music scene in India. A special enclosure displaying Royal Enfield’s range of apparel will showcase the latest in motorcycle fashion along with a few neat accessories to customize your Enfield. Custom made motorcycles will be on display at a special enclosure inside the venue, which are designed exclusively for Rider Mania.Photography sessions will be held. Also, a special enclosure will display Royal Enfield’s range apparel, latest in fashion. Registration includes : Entry for all three days + one t shirt + 2 bike stickers + 1 helmet sticker. Rider Mania is an event that no bike enthusiasts can resists. It will provide a platform to all bikers to showcase their passion on beautiful roads of Goa. So, don’t miss the event if you are a bike lover. Registrations are now open. Get your registration soon.